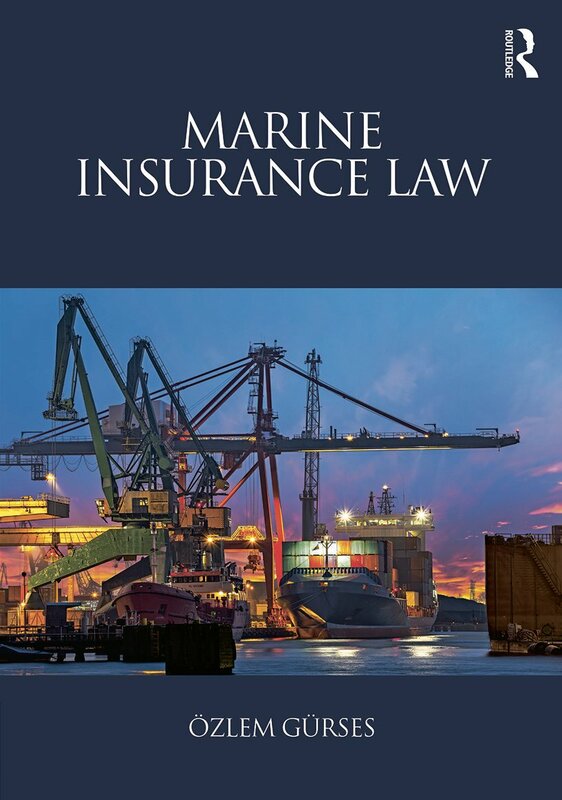 This book expertly introduces and clearly explains all topics covered in marine insurance law courses at undergraduate and postgraduate levels, offering students and those new to the area a comprehensive and accessible overview of this important topic in commercial law. Beginning by introducing the general principles of the subject, the structure and formation of insurance contracts, Marine Insurance Law then looks to individual considerations in detail, including: brokers, losses, risks and perils, sue and labour, reinsurance, and mutual insurance/P&I clubs. Dr Özlem Gürses is Senior Lecturer in Maritime Law at Southampton University.